To measure depressive symptoms, the researchers used the Center for Epidemiological Studies Depression Scale for the young adults and an age-appropriate version of the same scale for the adolescents. 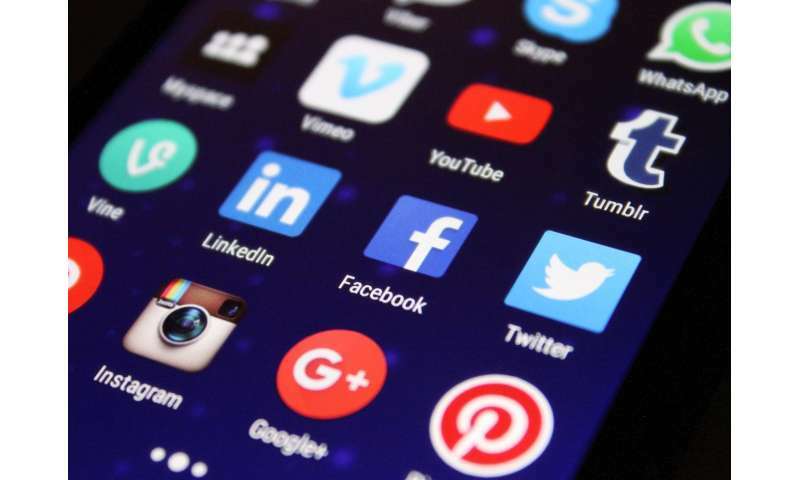 All participants answered two questions about their average daily hours spent on social media—one measuring weekday use and the other measuring weekend use. The participants also answered questions about other screen time, such as watching TV, and non-screen activities including doing homework and exercising.